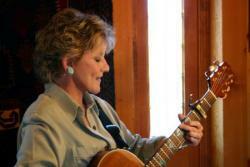 Dec 1 - Saturday - 6pm-8ish: Old Soles (masha & geff) at the Kirkwood Inn, Hwy 88 opposite Kirkwood Mountain Resort. Geff has a birthday a few days after, where he will truly enter his Golden Years. Come help us celebrate and keep him awake. Dec 15 - Saturday - 6pm-8ish: Old Soles (masha & geff) at the Kirkwood Inn, Hwy 88 opposite Kirkwood Mountain Resort. Some of the music and songs we'll be performing go back to the Civil War and earlier, which is fitting on this 73rd anniversary of the opening of "Gone With The Wind" in Atlanta. Although frankly my dear, neither of us was around for the war or the premiere. Dec 29 - Saturday - 6pm-8ish: Old Soles (masha & geff) at the Kirkwood Inn, Hwy 88 opposite Kirkwood Mountain Resort. It'll be a sort of pre-pre-New Year's Eve celebration while everyone can still see straight. And ski straight. Please drive safely. 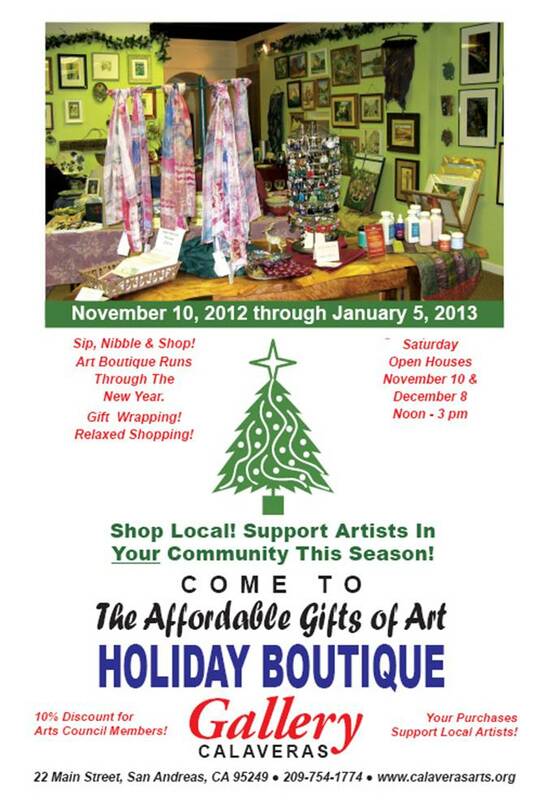 Dec 30 - Sunday afternoon, 4pm-6pm. Join Over the Edge for an intimate evening of our songs, brought to you in a warm setting. For local folks, many have driven by this beautiful structure with the Virginia Creeper turning flame red every October and wondered what it looked like inside. Well now, you can tour this beautiful home AND hear the music of Over the Edge in the acoustically ideal environment of this 160 year old building. Be a part of a special videotaping of the band – songs that will eventually appear on YouTube. Over the Edge is collaborating with Glen Gabel Artist Management who is assisting us with the video work and increasing our brand. Doors open at 6 -- show time is 7. Beer, wine and some light finger food will be provided. She’s one of the most instantly recognizable voices in music – the woman People Magazine called “Country’s Bonnie Raitt”. From the first time Lacy J Dalton caught the public’s ear, that soulful delivery, full of texture and grit, has been a mainstay of Country Music. When you sit to listen to a Lacy J Dalton album, you find yourself pulled in by the very power and heart of this vocalist, because she’s not merely performing a ten-song set, she’s bringing each and every tune to life. It’s as if they were all written especially for her. Lacy’s success was powered not just by the artist’s recordings, but by a stage show that truly electrified audiences. She quickly became one of the few women who could successfully open a show for the likes of Hank Williams, Jr, Willie Nelson, Merle Haggard or Charlie Daniels. Not only could she do it, but she left audiences across the country hollering for more. Her hit records are legendary million-airplay cuts: “Hard Times”; “Crazy Blue Eyes”; “Hillbilly Girl with the Blues”; “Takin’ It Easy”; “Everybody Makes Mistakes”; the worldwide hit, “Black Coffee” and her signature song, “16th Avenue”, the Anthem for Nashville songwriters voted one of Country’s Top 100 Songs ever by Billboard Magazine. Voted Best New Female Artist by the Academy of Country Music in 1979, she brought home numerous Grammy nominations and 3 prestigious Bay Area Music Awards for Best Country-Folk Recording, appearing with the likes of Neil Young, the Grateful Dead and Grace Slick and the Jefferson Airplane. Over the last couple of years, Lacy has toured promoting her new music, which has been called “Americana”, delighting both her old Country fans and new listeners all over the world. In 2006, the song, “She Could Run”, a poignant song about a race horse, went #1 for months over 900 other songs on the Worldwide Internet Radio Station, KOCR out of Fort Worth, Texas. At this writing, the song “This is Our Time” with David Frizzell, Lacy J, Merle Haggard and others is the #1 airplay song in every country in Europe and hitting in Australia, New Zealand, Africa and South America as well. A special musical Christmas presentation “Night of the Father’s Love” will be performed the weekend of December 15th and 16th in 4 separate locations. 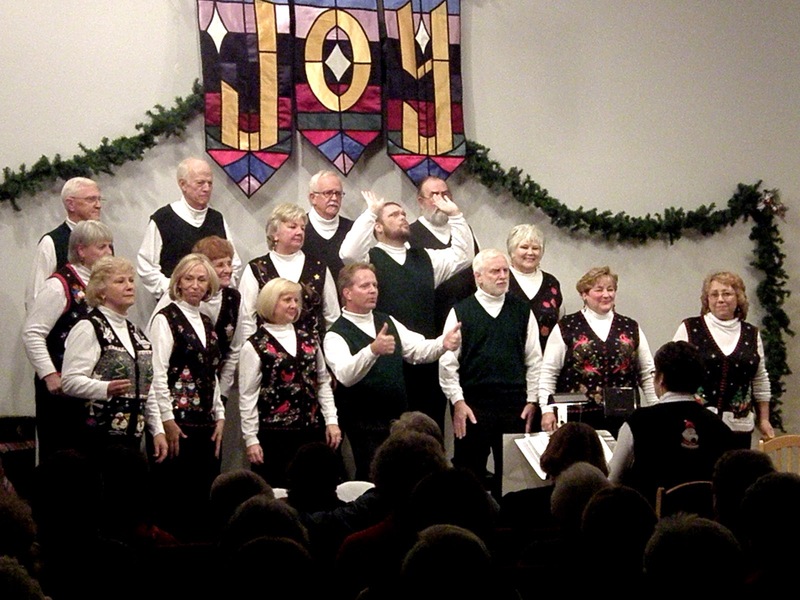 The first performance will be at Community Church of Pine Grove on Saturday, December 15th at 7pm. The first of three on Sunday, December 16th, will be at Faith Lutheran Church in Pioneer at 10am, the second at Jackson United Methodist Church at 12:30pm, and then the final performance will be at Ione Methodist Church at 3pm. This one-hour musical program will feature music that will engage and please all ages; 8 songs that include 4 original compositions by composer/ arranger Pepper Choplin, with orchestra scoring by Michael Lawrence and Mark Hayes. Performing the cantata this year will be a 30-member community choir and a 14-piece orchestra, led by Amador County Concert Band director Stephen Chambers of Pioneer. The performances are free; bring the whole family for this delightful event and enjoy yet another memorable engaging musical experience. Seating is limited, so arrive a few minutes early for good seating. Performances will begin strictly on time! Contact Faith Lutheran Church at 295-4545 for any further information or if you are interested in participating in the choir! The scent of cinnamon, cloves, and cocoa fill the air mixing with the sweet sounds of angel voices. Close your eyes and dream of sugarplums, dancing elves, and holidays past and present. 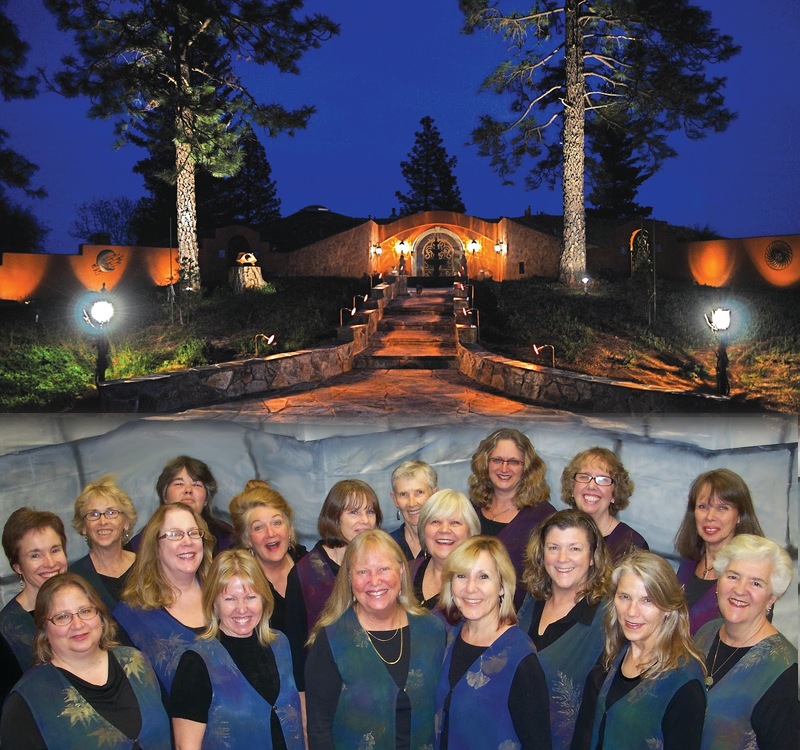 Mountain Melody, Women’s Chorus of Calaveras, will be taking you on a festive musical journey on Sunday, December 9 at the southwestern estate, Casa Terra Cotta, in Mountain Ranch. The ladies will entertain you by singing seasonal pieces stretching from spiritual and international music to traditional Christmas songs. Audiences of all ages are welcomed. Casa Terra Cotta doors open at 1:30 pm and singing begins at 2:00pm. Light refreshments and beverages are available after the concert. Bring home a memory of the concert by purchasing one of the many poinsettias that decorate the walkway and interior. 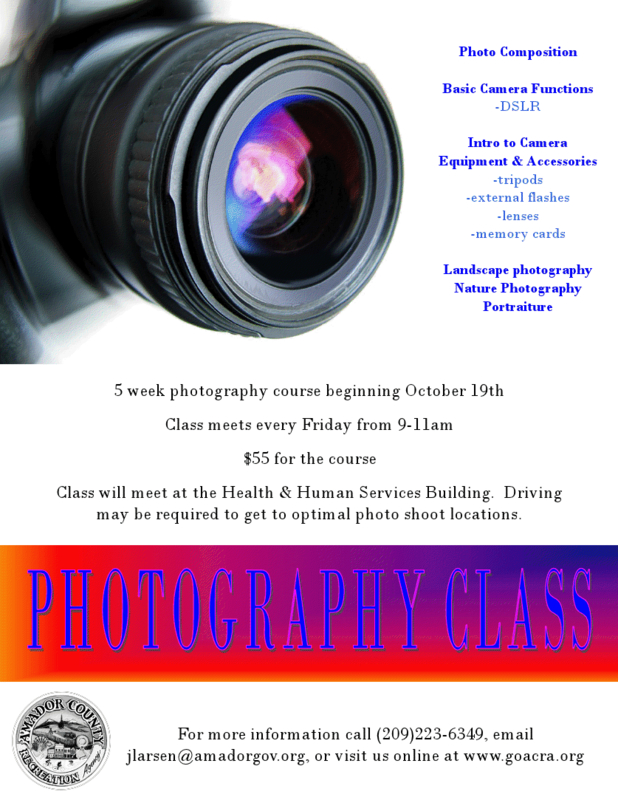 Seating is limited so make your reservations early by calling the Calaveras Arts Council at 754-1774. Tickets are $25 for adults and $10 for youth 18 years and younger. Casa Terra Cotta is located at 8585 West Murray Creek Road in Mountain Ranch. Parking is limited at the estate so shuttle cars will drive you to the entrance. 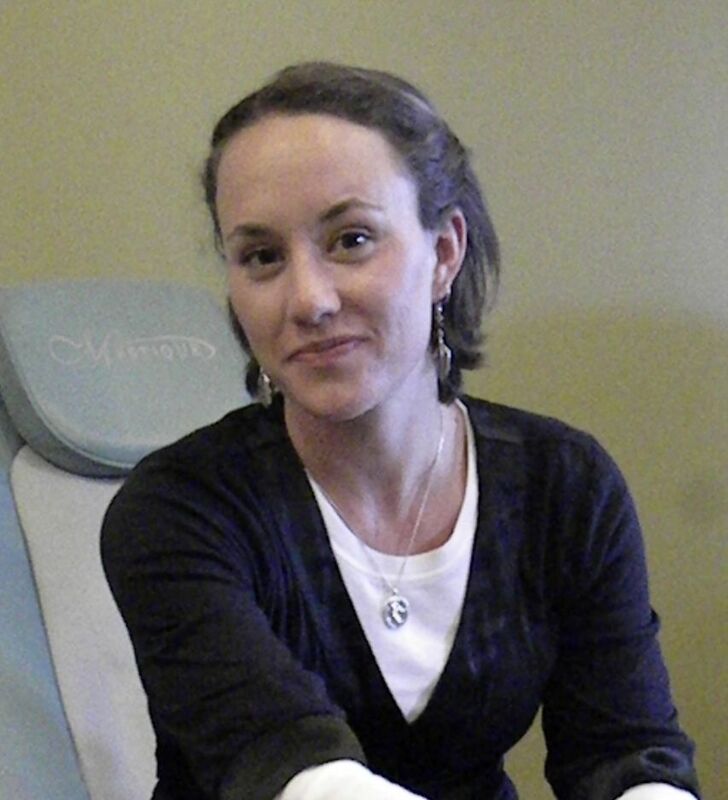 Mountain Melody is directed by Julie Shelby of Mountain Ranch. The choir is made up of your friends and neighbors. Holiday Home Concert, Fa La La Festive, is a fundraiser for the Calaveras Arts Council musical and art programs. 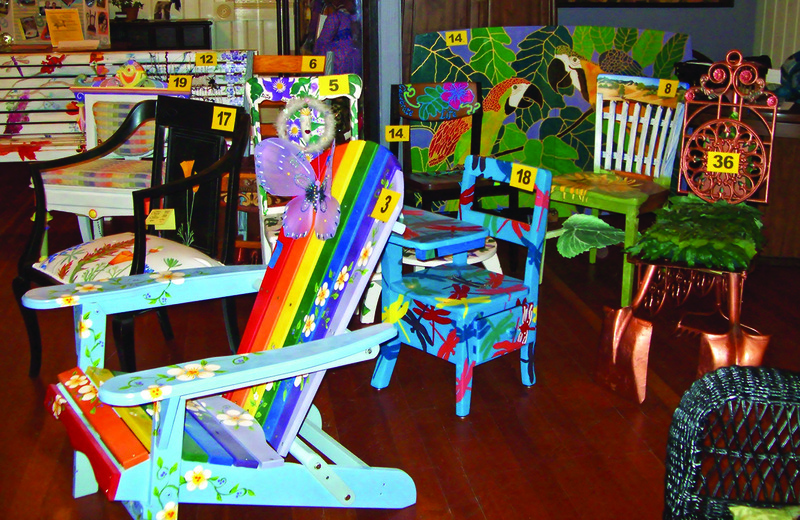 Call the Calaveras County Arts Council at 209-754-1774 or go online to www.calaverasarts.org for more information. 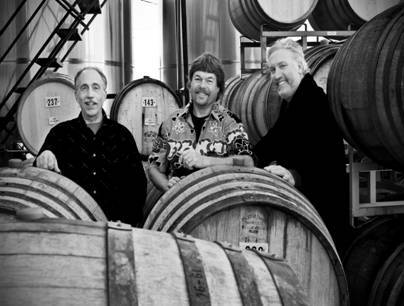 The Orchestra (SJO) has appeared this year at Ironstone Vineyard’s Concours d’ Elegance, the Dante Club in Sacramento, and last year at ACRA’s New Years Eve party at Pokerville Hall, and made special appearance at the Berkeley City Club. The band is a regular favorite at Sacramento’s Dante Club, making at least an annual appearance by invitation. 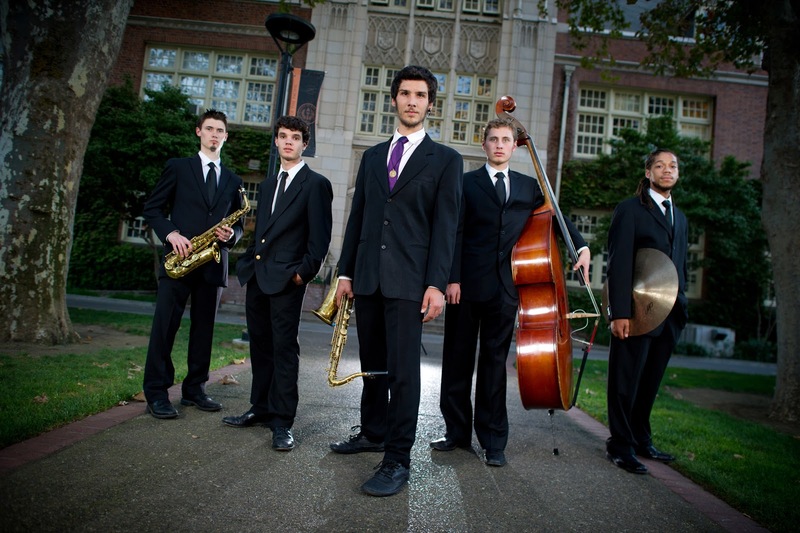 Visit Speakeazy Jazz Orchestra’s updated website at "http://www.speakeazyjazz.com"www.speakeazyjazz.com or call 295-4305 for more information. th holiday season we will again perform “Silent Night” and many other Christmas classics in the concert series “Our Christmas Favorites”. The Amador Choraliers have entertained audiences, large and small, from South Lake Tahoe to San Joaquin Delta College, over the past 50 years, but the Christmas concerts are a perennial favorite. With classics like “Go Tell It On the Mountain”, “Joy to the World”, and “Have Yourself A Merry Little Christmas” to crowd pleasers such as “Riggin’Up The Lights” and “The 12 Days After Christmas”, there are sure to be one or two of your favorites on the program as well. To add to the fun there will be door prizes, and once again this year, Irv Gidding will be leading the audience in the ever popular Christmas Carol Sing-A-Long. This season as a thank you to our audience, we are rolling back the price of our tickets to just $5.00. Tickets for all three concerts may be purchased at the door. Advance tickets may be purchased at the Amador Co. Chamber of Commerce, 115 Main St., Jackson, or call with a credit card, 209-223-0350. The first concert is Thursday Dec 6 at 7:30 pm at the Cornerstone Church in Ione. The second and third concerts will be held in our new location at the Days Inn of Sutter Creek. We are really exited about this new venue. The room is great with easy access and lots of parking. 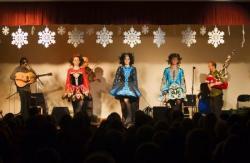 The performances at the Days Inn will be held on Saturday Dec. 8 at 7:30 pm and Sunday Dec 9 at 3:00 pm. Please join us in celebrating our 50th year and find out why our audiences say that it is “Just not Christmas without the Choraliers”. For more information about concerts or becoming a member of the group call Carole at 209-743-9258. 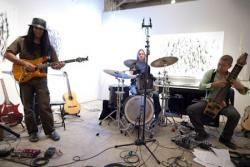 Goh is recognized as a dynamic guitar instrumentalist throughout the west coast and Japan. He is often referred to as a musical approach to Western knowledge with the Japanese spirit, or in short a "musical wakonyosai." Occasionally he strives to be as cool as Nyan. Nyan: his blue eyed white tiger-like cat. Kai is one of the leading figures in tap-style guitar playing as well as modern & traditional bass guitars. He is not only a dark knight on the one of a kind 24-string "Beartrax - Big Mama Bear" instrument which he designed, but also a kitchen ninja of spicy food and vegetarian delights. Groovin' with the Kurosawa Brothers on drums is Chuck who completes the S3 trio with his exceptionally creative tasteful approach to time, space, and silence. As an inescapable daily routine, he walks the unparalleled level of cuteness, his show stopper dog proudly known as Odys. 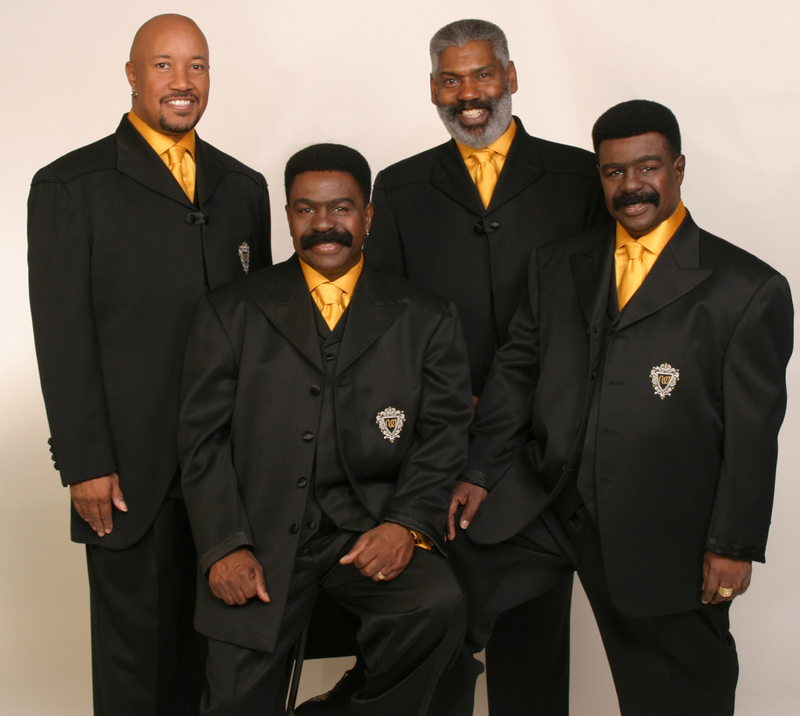 Jackson, CA – Tickets are on sale now for The Whispers concert at the All-New Jackson Rancheria Casino Resort on Sunday, January 20, 2013. The show starts at 6 p.m. in the Grand Oak Ballroom. Doors open at 5 p.m. Dreamcatcher’s Club® members can get discount tickets for just $20 each, only at the Casino Cage. Non-member tickets are $40, available online at JacksonCasino.com and at the Casino Cage. All tickets are general admission. Must be 21 or older to purchase tickets or attend the show. One of R&B music’s most consistently popular vocal groups, The Whispers, began their legendary career in 1963. Twin brothers Walter and Wallace Scott joined with several friends to form a local singing group. They perfected their tight harmonies on the street corners in the Watts section of Los Angeles and in nightclubs in the San Francisco/Oakland Bay Area. Their vocal style harkens back to an earlier era of crooning, preferring soft pillow talk and songs that speak to heartfelt emotions. They are arguably the most celebrated R&B balladeers of their generation, known for the silky yet forceful tenors of twins Walter and Scotty. 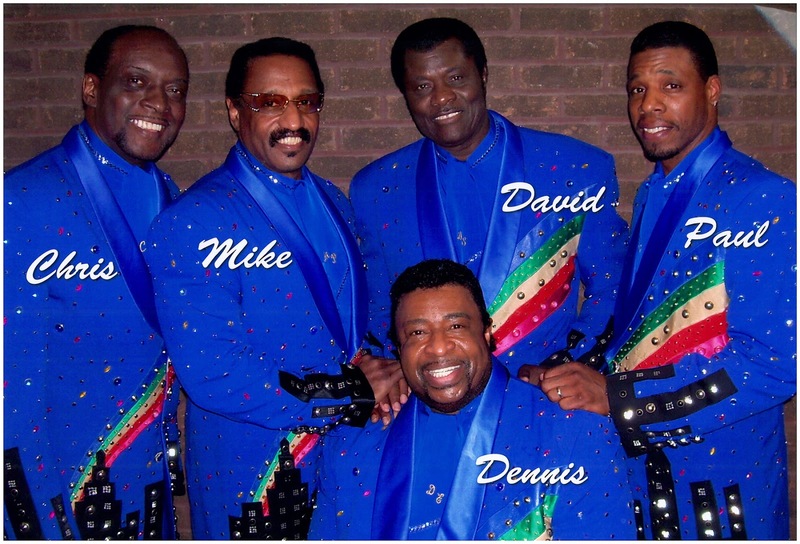 They gained national attention with their seventies albums, “One For The Money,” “Open Up Your Love,” and “Headlights” producing two singles, “(Let's Go) All the Way” and “(Olivia) Lost and Turned Out.” Their first platinum album “The Whispers” (1980) highlighted “A Song For Donny” in memory of Donny Hathaway, and their biggest hit “And The Beat Goes On.” The neoclassic “Lady,” written by group member Nicholas Caldwell, is still a favorite at concerts. The group still consists of Walter Scott, Wallace Scott, Nicholas Caldwell, and Leaveil Degree. on the Russian hymn “Salvation is Created”. Of course, a band concert would not be complete without a march by legendary John Philip Sousa. The band has selected the ever-so-popular “Washington Post March” to fill this toe-tapping spot! Formed in the year 2000, with just eight members, the concert band has grown to almost 50 players and has represented Amador County in San Francisco’s Golden Gate Park, Washington D.C., and this year, traveled to and performed at the Carmichael Park Band Festival. To serve the community, the band performs each year for American Legion’s Memorial Day services as well as Sutter-Amador Hospital’s spring fundraiser. All musicians and it’s directors are volunteer musicians and the band encourages community musicians that may be interested in playing with us to come sit in; the band rehearses every Monday night at 7pm at Amador High School’s band room. So mark your concert calendar for the band’s concert on Dec. 2 at 3pm. This is, as always, a free concert but any donations to help cover performance and operating expenses are greatly appreciated! Bring the whole family for this delightful event; try to arrive a little early for the best seats and come enjoy yet another memorable 90-minute musical presentation by your very own Amador County Concert Band! 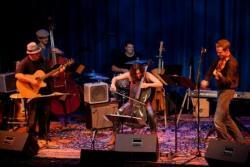 Visit the band’s website at www.accband.org for information about the band, membership information, or even to hear sound clips or see photos of the band!